"We couldn’t love our photos any more. "The best photographer I have ever seen!" "I’m so impressed with my photos and highly recommend Resolusean"
"We love our photos, It’s like the moment jumps off the paper!" Create a package with only the items you want or need. Why pay for stuff you don't want? Rather than a set of predefined packages, we offer the flexibility to add as much or as little as you like. Do you have a small wedding at the courthouse and only need a few hours? Or is your wedding a large church ceremony and you need a full day of photography? Do you want digital files, prints, a slideshow or wedding album? These are a few of the choices you make when creating your custom wedding package. An engagement session is the best way to create images to use at your wedding. There is, however, a bigger reason to schedule an engagement session. This session is your chance to get comfortable in front of the camera. It provides an opportunity to see how you interact as a couple, as well as what kind of images you prefer. 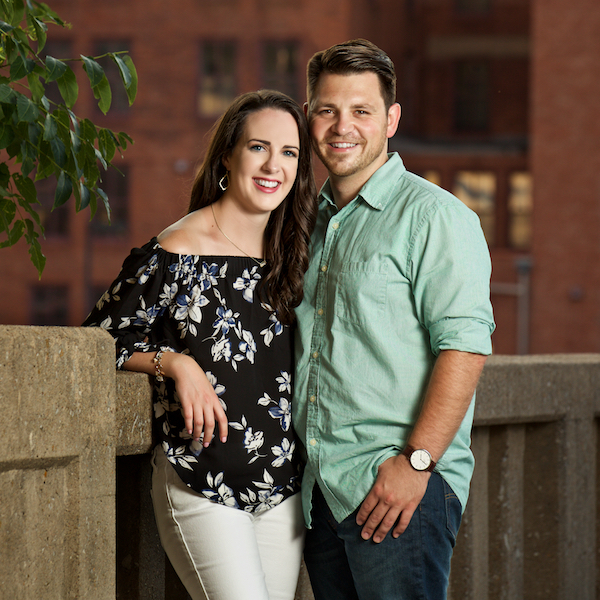 The time invested during an engagement session creates better wedding photos. The best wedding photos come from less stress and added trust in your photographer. With one less thing to worry about, you will have a more enjoyable experience on your wedding day. Each wedding package is custom designed to your needs and many include an engagement session. For packages that don't, one can be easily added in the on-line package builder. Bridal sessions are completed before the wedding and typically only include the bride. This is a great opportunity to try out your hair and make-up so there are no surprises on the wedding day. The downside is the groom isn't usually involved. 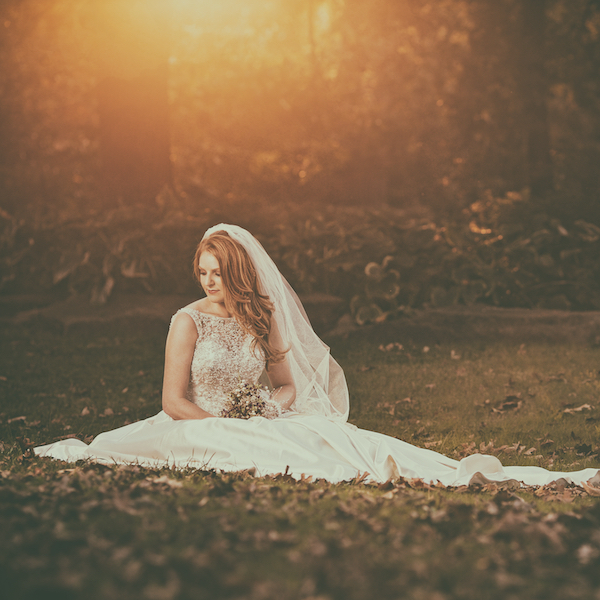 One popular option to a bridal session is to do a session after the wedding day. Since the groom can be involved and there is less pressure to keep the dress clean, these sessions can be much more fun and adventurous. Post-wedding sessions are sometimes referred to as a trash the dress session, though, there is no requirement to ruin your gown. Pre-wedding or post-wedding bridal sessions are a great way to create amazing portraits without taking up too much time on the wedding day.